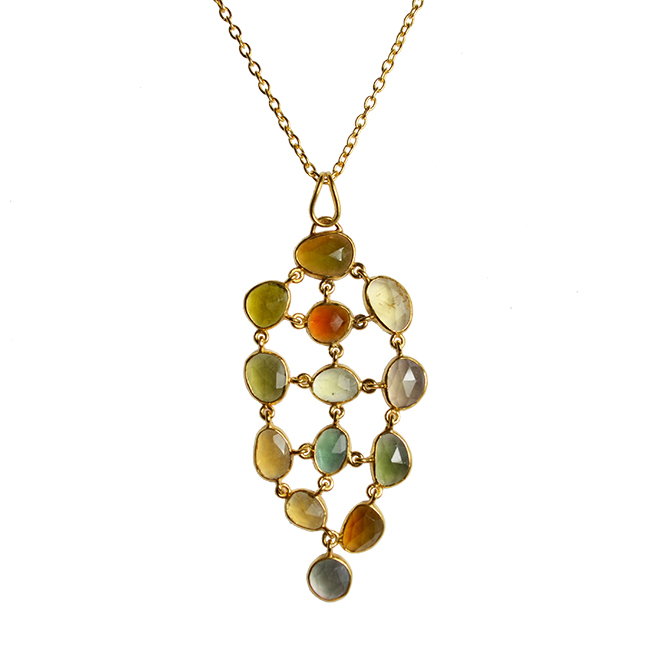 Green and Amber Tourmaline Necklace. Multi Tourmaline jewellery. 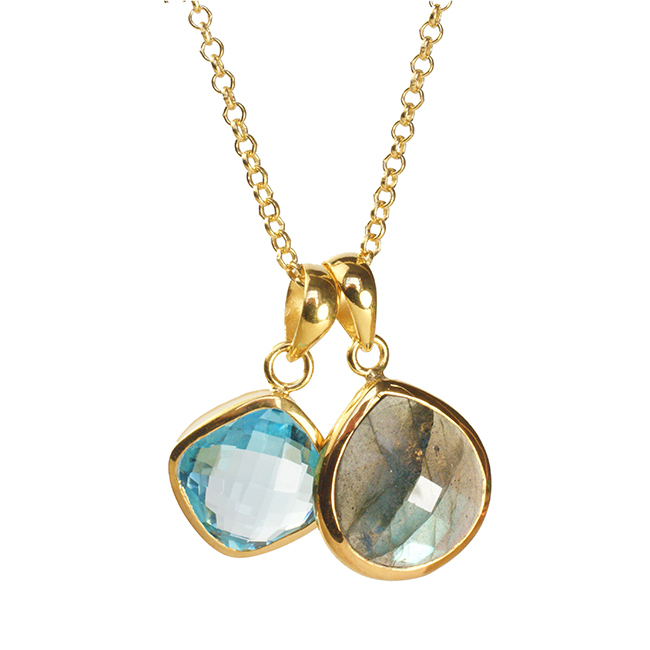 Stunning, yet simple multi Tourmaline pendant necklace. 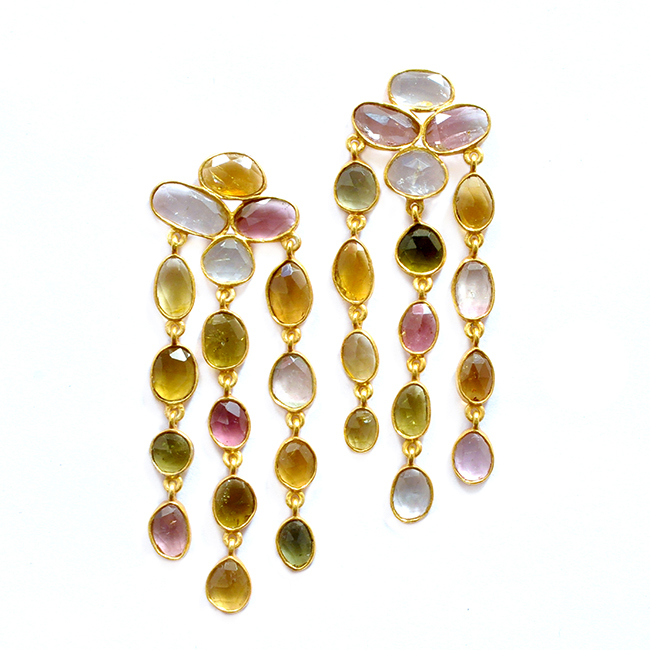 Rose cut Tourmalines in shades of green, gold and amber. Multi Tourmaline Pendant Necklace Tara. 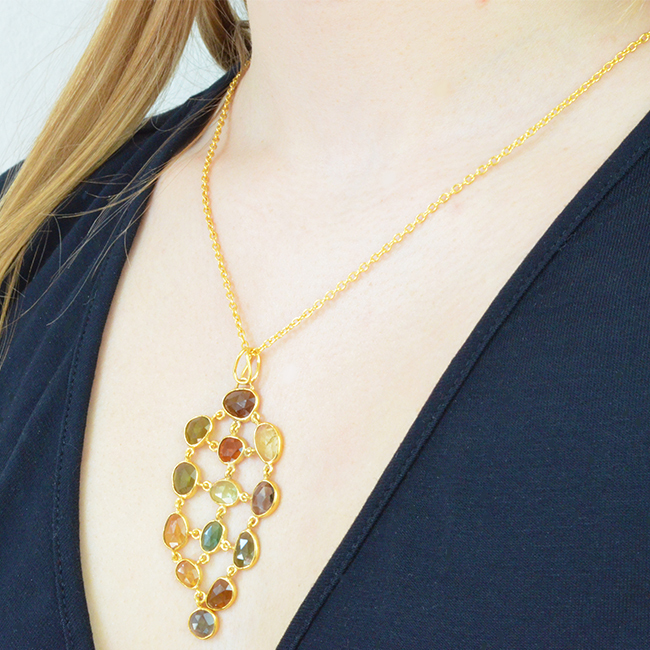 This stunning pendant necklace features 13 rose cut tourmaline stones. 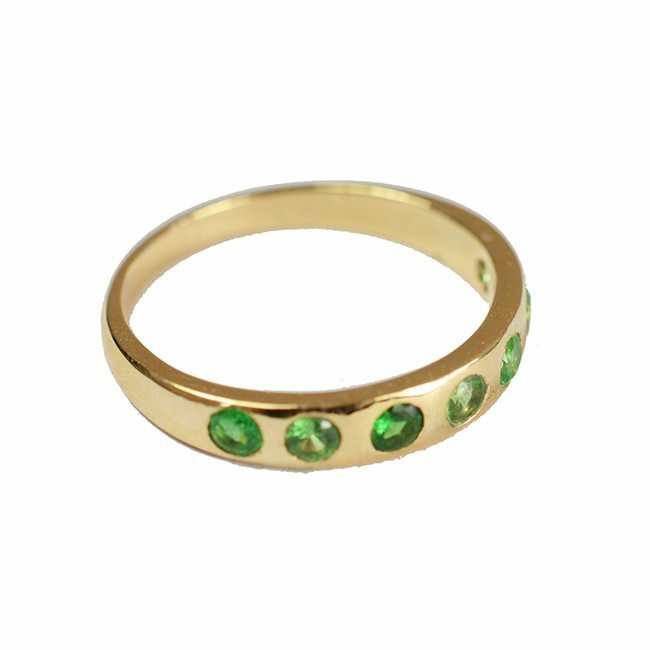 We have hand picked a range of colours including greens, golds and amber. The pendant has been handmade and the stones set in silver with gold vermeil. 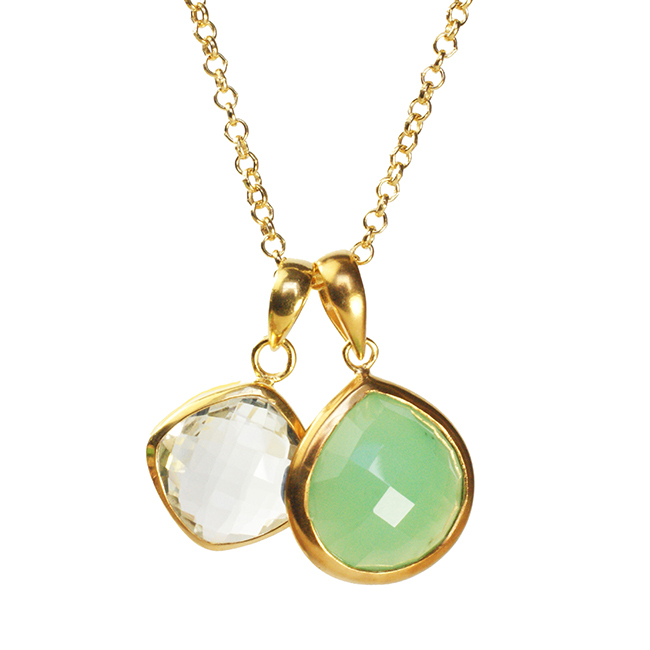 This lovely pendant has been designed to be worn over a simple black jumper or an open necked top. 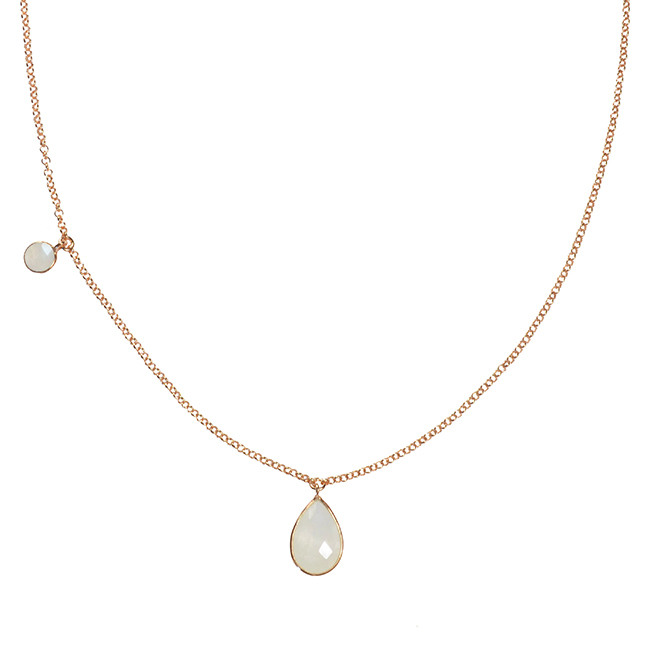 As with all our jewellery, the necklace will be grift wrapped, making this a lovely present.